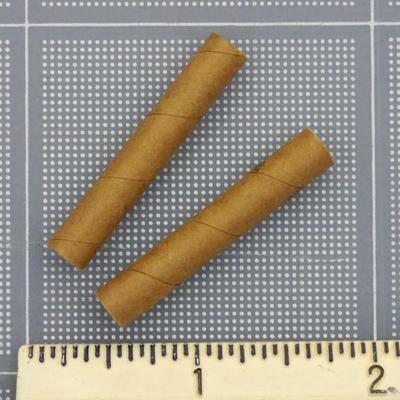 Tube Couplers are hollow tubes used to connect pieces of Body Tubes of the same diameter. 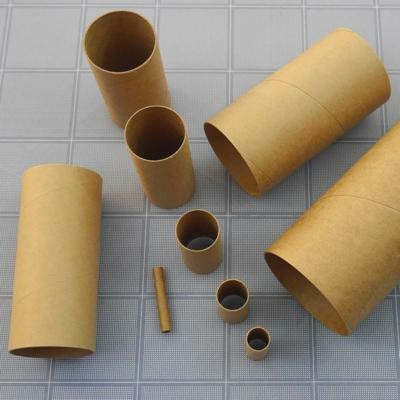 Our Tube Couplers are quality Kraft paper windings. The number in the Product Code corresponds to the Body Tube number. For example, the TC60 couplers fit our T - 60 tubes (or other standard BT - 60 size body tubes). Model Rocket Tube Coupler to fit T-20 Tube.